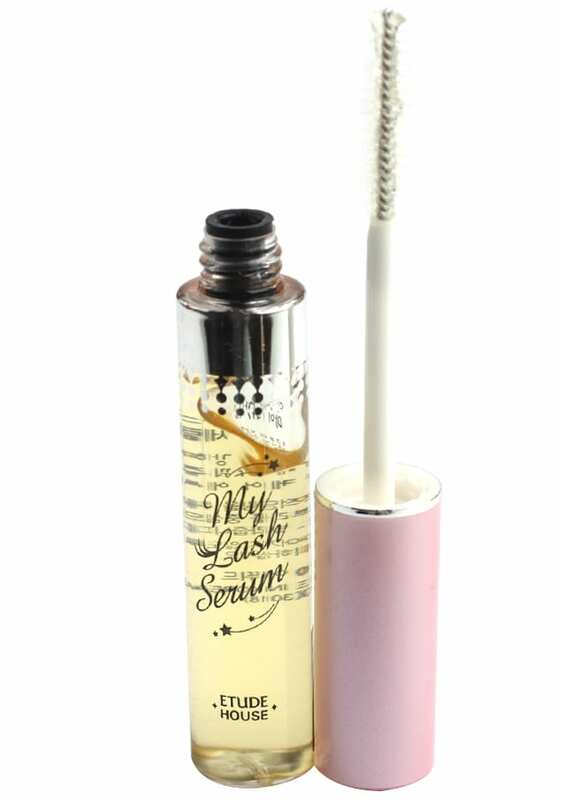 Etude House My Lash Serum Review: Does It Work? Korea has got it going on when it comes to skin care that works, but does that beauty expertise carry over into lash care? It’s time to find out! The Etude House My Lash Serum is the most well-known of the lash serums to hail from Korea and at first glance, it totally fits the bill: it’s cute, it’s sleek and it’s uber feminine. And it’s not just the packaging that’s intriguing – this little bottle of lash serum comes with hundreds of positive reviews. Which, to be honest, didn’t make sense from the start because the ingredients list contains enough undesirables for me to toss it in the “junk” pile. A few of the offenders score high enough to be classified a high hazard by EWG’s Skin Deep Cosmetics Database. And it’s going near your eyes! But then again, My Lash Serum is $5 a bottle, which makes it hands down the cheapest price for lash serum. It’s at that point that the positive reviews start making sense. It’s like this: if you’re a lash snob, you’ve already experienced what the most effective eyelash growth serums can do for your lashes. And once you’ve experienced lashes with that kind of length and fullness, you know it’s worth every penny and you’re not going to waste valuable lash-growing time to save a few dollars. But if you’ve never tried a lash serum before and happen to see one for $5, you’re willing to take the small financial risk for curiosity’s sake. And having never experienced a real serum, any sort of “growth” is going to be positive. Because as crappy as some of the ingredients in My Lash Serum are, it also contains a good amount of aloe vera, which is nourishing for the lashes. So if you’ve never treated your lashes to any sort of moisture before, your lashes are just going to be happy to get some. 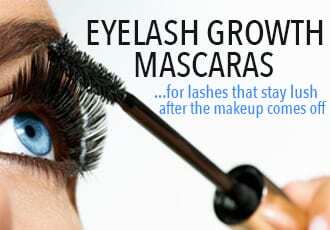 After all, even a mediocre eyelash conditioner is better than nothing. The final two cents is: If you’re on the fence about eyelash serums and don’t want to invest too much, go for it. 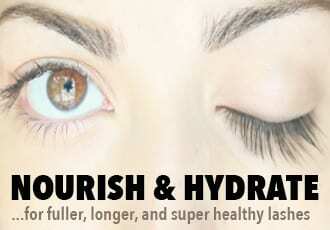 It’s a $5 investment and it will help your lashes become more hydrated, which cuts down on lash breakage. But if you’re looking to get actual results – read: longer, thicker eyelashes – don’t waste your time with this one. There’s no significant growth or thickness to be gotten. 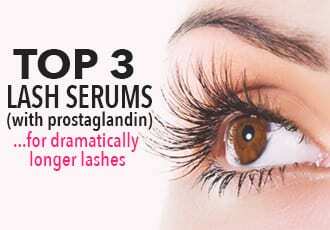 Instead, go straight for a quality eyelash growth serum that works.